Phillies put Papelbon, Lee, and Hamels on the block. O’s need to make a move. The O’s are in need of a closer and a starting the pitcher. The Phillies are willing to sell some of their top talent in the rotation and pen. The O’s need to take a serious look at some possibile moves. Papelbon, who is 33, is the first target. His 13 million a year contract is not what the Orioles are looking for, but his numbers as a closer are. His past two year in Philly have been pretty good, posting a 2.44 ERA in ’12 and 2.92 in ’13. He recorded 31 and 38 saves, also missing some time with injuries in both years. The Phillies want to move him so a deal could easily be made. We know the Phillies will be looking for pitching, and they are not going to sell him cheap, so expect one of the top O’s pitching prospects to be involved. Gausman, Rodriguez, Bundy(probably not) are what the Phils are looking for. If the O’s want to spend, they could try and do a package deal and pick up Cole Hamels/Cliff Lee at the same time. Hamles is 29 while Lee is 35, and they are both dominate lefties. The Phillies would rather move Lee, so we’ll start with that. 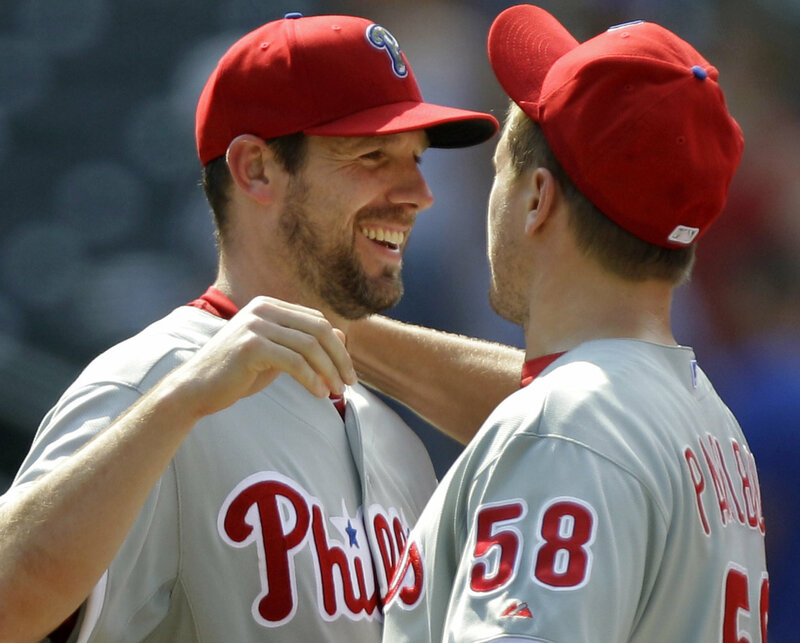 Cliff Lee and Papelbon are going to cost the O’s a lot. Moving JJ Hardy along with a Gausman/Rodriguez/Bundy and another top prospect would probably be the only way the Phillies move both these guys. I just don’t see the O’s moving all three prospects and likely another 1 or 2 like Schoop. The O’s will also take a huge hit on their salary, absorbing 13 mil from Papelbon and and 21.5 from Lee. JJ Hardy’s 7 million a year contract would help a little. The O’s are set up to win this season. Both New York and Boston are missing key players from the team last year. The Rays should be without David Price. The O’s desperately need pitching, and a deal like this would give them a solid #1 pitcher, which is what they have been searching for, and a shut down closer. Looking at the division, now is the time to move prospect for proven veterans. Instead of Lee, the O’s could go for Hamels but would likely have to move Bundy, Hardy, and possibly Rodriguez. The O’s have all the pieces to make this trade. There are not many teams with talented prospects like the O’s, and I’m sure Philly called the Orioles immediately when they decided to put this talent on the block. I like Bundy, Gausman, and Rodriguez as the possible 1,2,3 of the future, but with the way the division looks now, this could be one of the only years the O’s have a chance to make a run for the Series. It’s do or die right now for Buck and the boys. The AL East is at its weakest its been in years(still very strong), and the O’s need to strike. 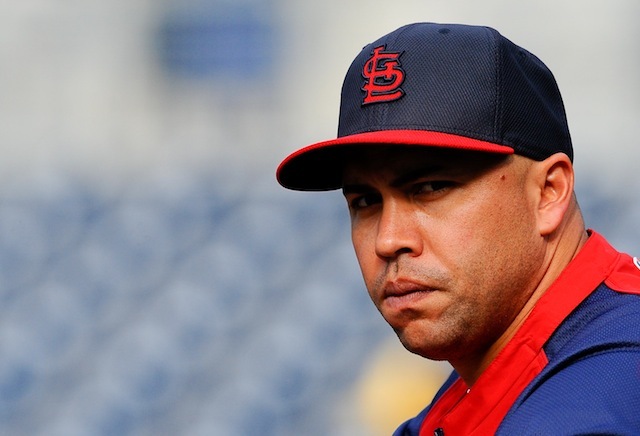 Pull the trigger and bring in some veteran pitching. The Phillies are more than willing to move these players if the right deal is put on the table. Philies have a strong minor league system and can provide a solid prospect for the O’s. Phillies could also be looking at Matusz, Tommy Hunter, and O’Day as possible players to land. They will need someone to close for them if they move Papelbon.